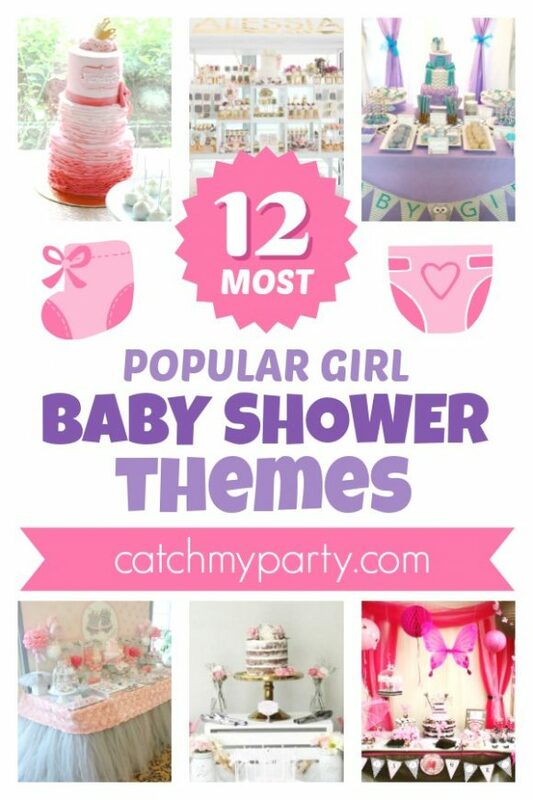 If you are planning a baby shower for your daughter then look no further, I've found the 12 most popular baby shower themes for girls on CatchMyParty to help inspire you and fill you will a bunch of fantastic ideas! Pink will forever be the number one favorite color associated with little girls and babies alike. 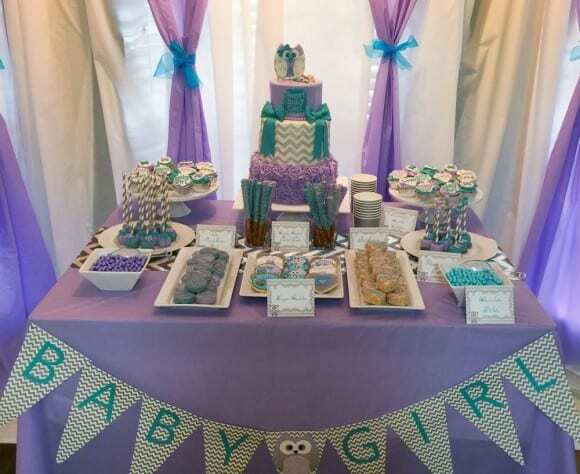 It's an incredibly popular color and theme for baby showers as it instantly identifies the gender of the baby. 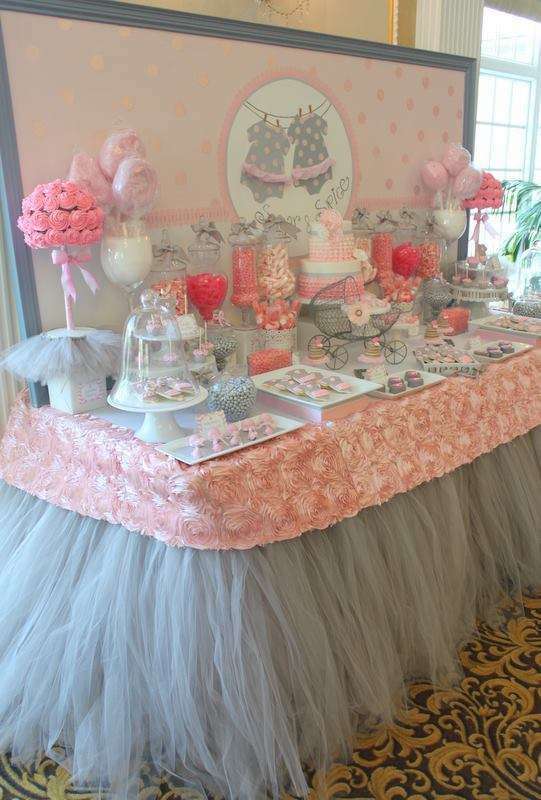 It's the perfect solution if your undecided about a girl baby shower theme. 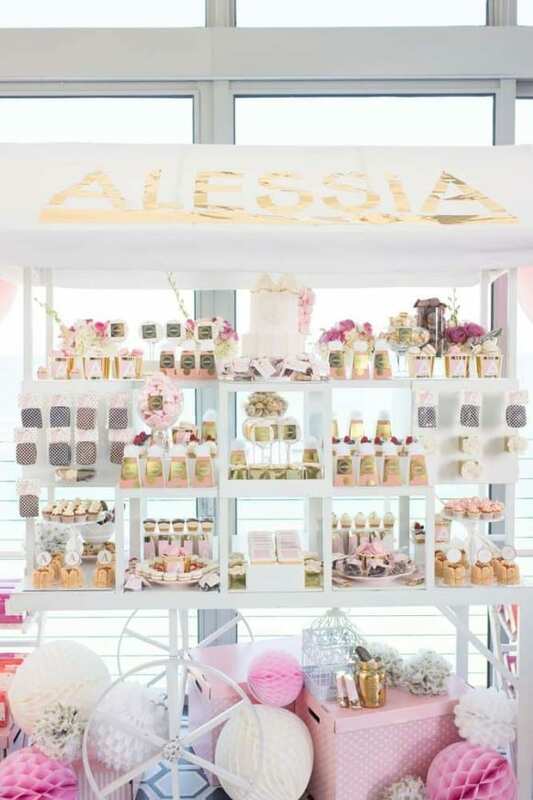 Take a look at these wonderful pink baby shower party supplies. 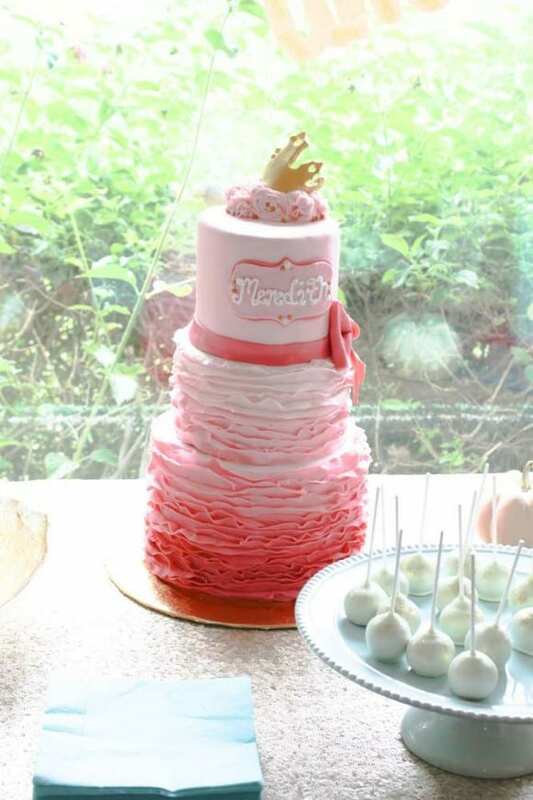 Every little girl is born a princess so why not make the most of that concept and throw a princess themed baby shower?! 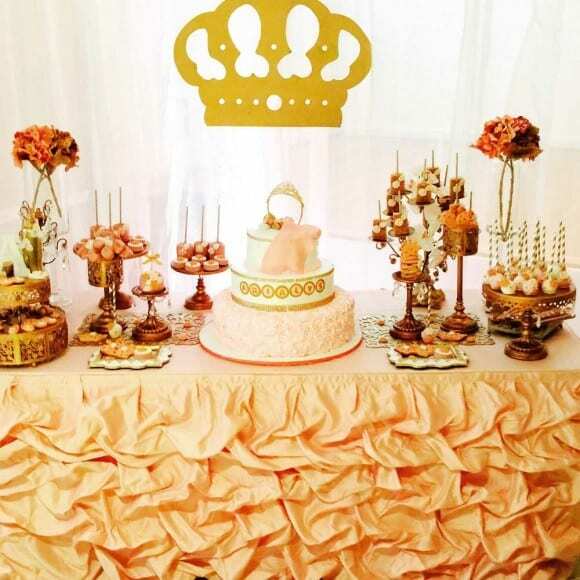 Make the baby shower as glamorous as you can and add a crown here and there and you should be good to go. Don't miss these gorgeous princess baby shower party supplies. 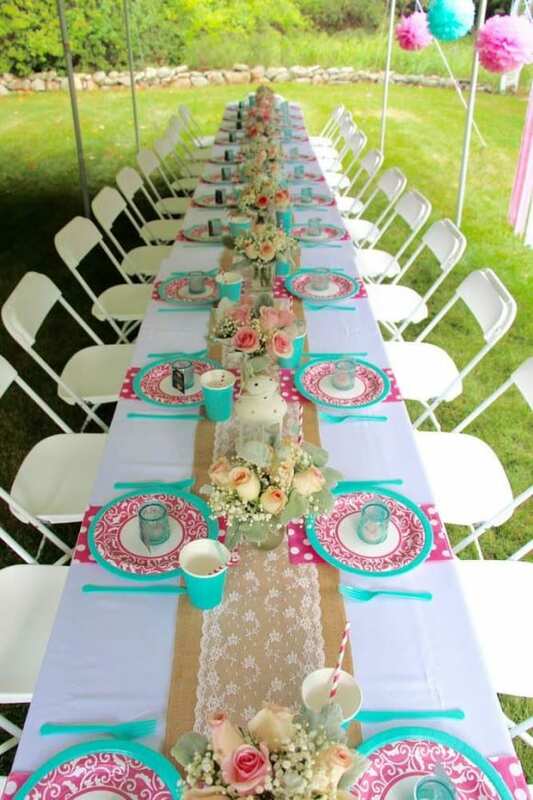 Vintage parties are wonderful because they are timeless and can be an great excuse to throw an elegant party. 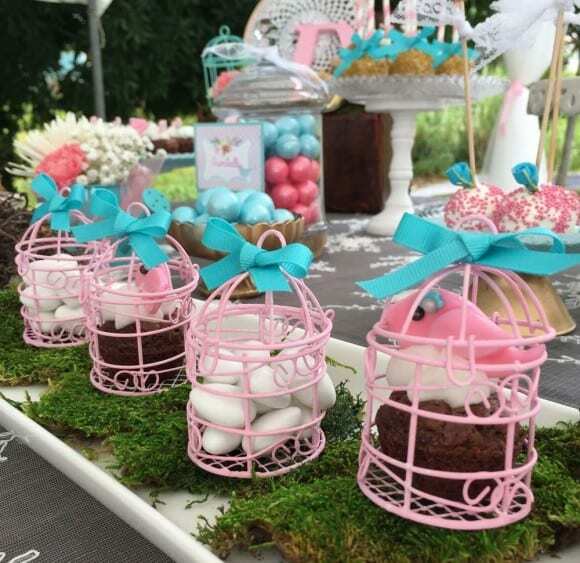 So why not add some charm to your baby shower and pick this popular girl baby shower theme? Here are some pretty vintage baby shower party supplies. Cute little birds are also a lovely baby shower theme and are a pretty party decoration too. They're an excellent choice if your planning on hosting your daughters baby shower in the garden. Here are some cute bird baby shower party supplies. 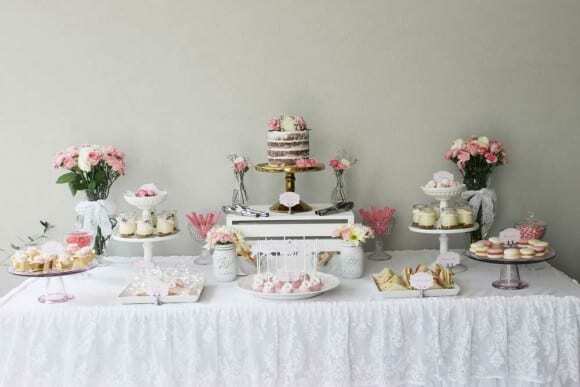 A ballerina party is such delicate baby shower theme and is ever so girly. It's a great excuse to use lots of tulle, so go crazy with it and use it for a table skirt for instance. It will definitely turn your dessert table in to a showstopper! Don't miss this delicate ballerina baby shower party supplies. 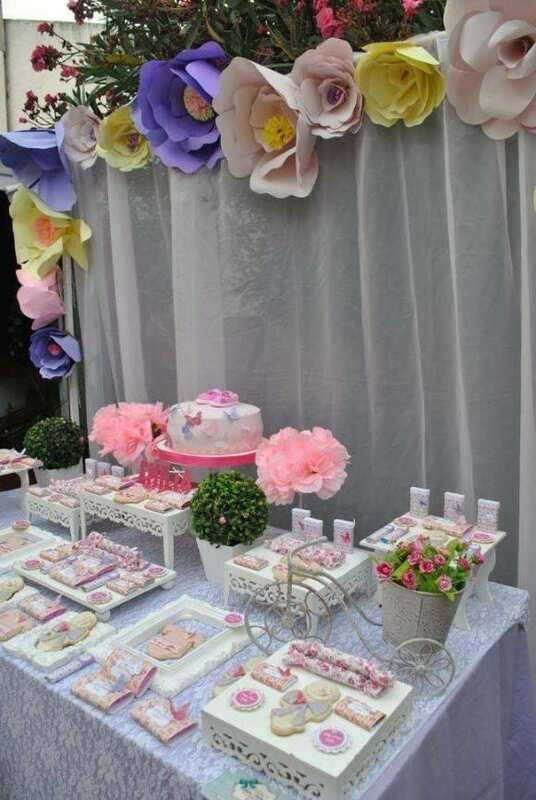 If you looking for another wonderful girl baby shower theme, how about going with a shabby chic party? You can use as many fresh, or even paper, flowers you can get your hands on and your party will always be beautiful! Be sure not to miss these beautiful shabby chic baby shower party supplies. Cute animals are a always a hit with young children and at baby showers. One of our most popular girl baby shower themes, is without doubt, owl parties. 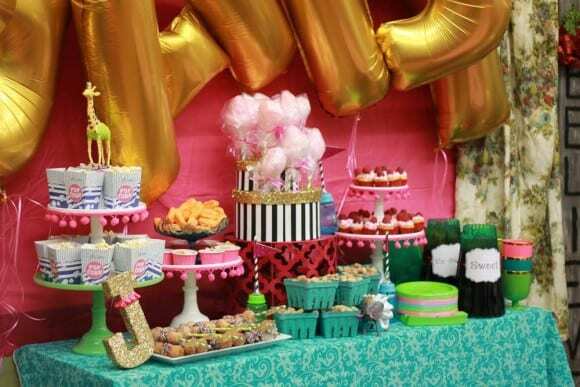 You won't believe what an adorable girl baby shower theme they are. I just know your going to love them! Take a look at these owl themed baby shower party supplies. Add some style to your girl themed baby shower with some French Parisian chic! Decorate your party with an Eiffel Tower and serve macarons for a simple and quick fix. If you'd rather go all out then create the most wonderful whimsical Parisian baby shower ever with as many French references as you can find! Check out these fun Parisian baby shower party supplies. 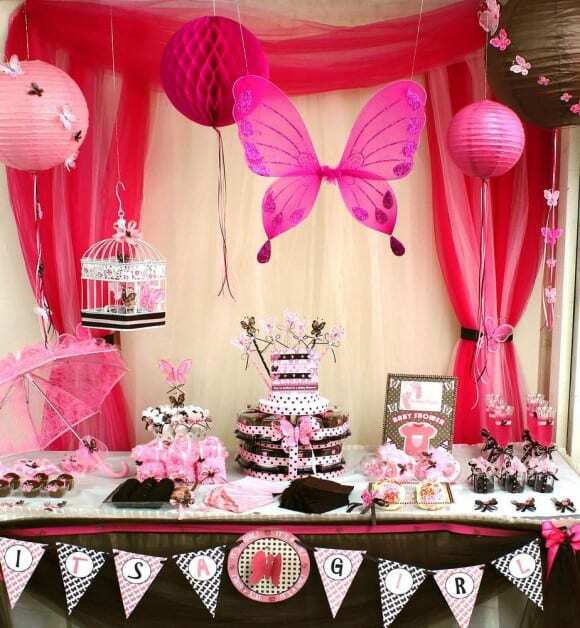 Another delicate and popular girl baby shower theme are butterflies. It's the perfect theme if you love nature and beautiful bright colors! You honestly could' t wish for a better color palette! Shop these lovely butterfly baby shower party supplies. Circus themed parties are a success across the board here on CatchMyParty. They mix the fun of the circus and a love for cute circus animals such as elephants, lions and tigers. So throw the greatest baby shower ever to welcome your little girl! Don't miss these awesome circus baby shower party supplies. 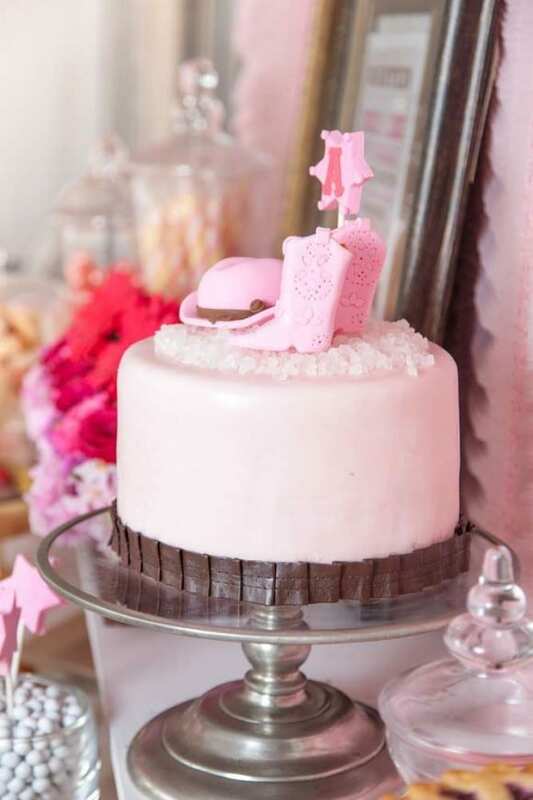 Set hearts galloping at your baby shower with an amazing cowgirl themed party. It's a wonderful theme to pick if you love horses and everything rodeo. Take a look at these lovely cowgirl baby shower party supplies. If the weather is nice and if you have the space, how about hosting your girl themed baby shower in your garden? Transform yours in the an enchanted garden and treat your guests to a gorgeous laid back celebration! It's one of our most popular girl baby shower themes! Don't miss these beautiful garden party baby shower party supplies.